Jennifer (Jen) Elliott came to Orlando from south Florida to pursue a degree in Biology at the University of Central Florida (UCF) in 2002. The majority of her work as both an undergraduate and graduate student focused on marine turtle biology, ecology, and habitat conservation. As a graduate student, she worked with various government agencies to develop a project that monitored the interactions between marine turtle nesting and hatching success, and geotextile tube (giant, sand filled containers buried in the beach for erosion control) installation sites on the Archie Carr National Wildlife Refuge (ARNWR) in Melbourne Beach, Florida. After graduating with a Master’s of Science in Biology Jen took the position as Coordinator of Land Management Programs with UCF Landscape and Natural Resources. In this position she was responsible for the management of UCF’s 800 acres of campus natural lands, as well as overseeing all St. John’s River Water Management District (SJRWMD) mitigation projects. Jen has been an active Steering Committee Member for the Central Florida Cooperative Invasive Species Management Area (CF CISMA) since 2009, and a member of the Florida Native Plant Society since 2010. 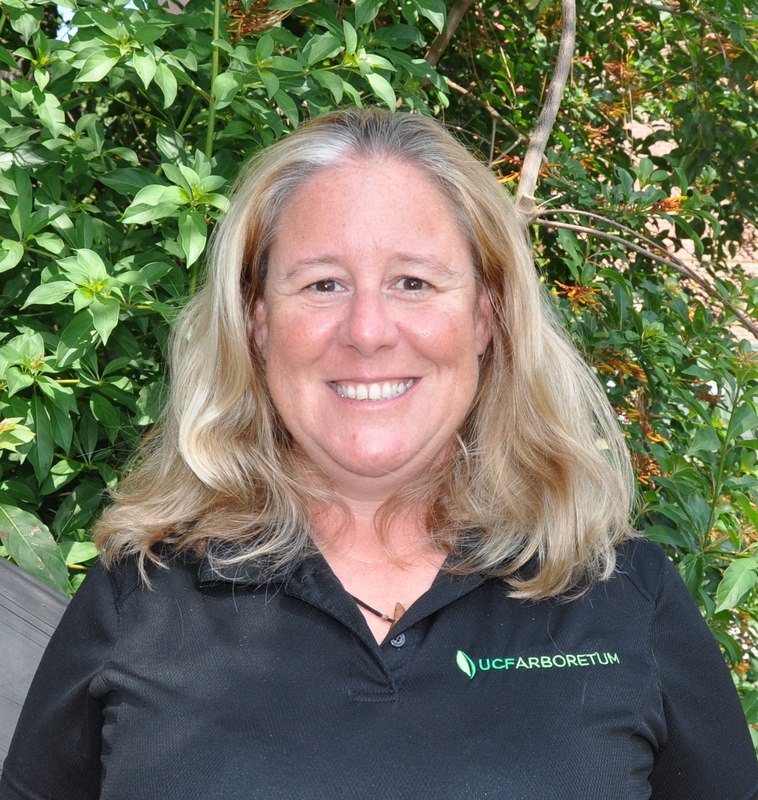 In November of 2012 Jen was moved into her current position as Coordinator of the UCF Arboretum Programs. In this position she is responsible for overseeing all Arboretum research and educational initiatives, experience-based learning including volunteer engagement, and fostering an inclusive environment that supports human connections with ecosystems and landscapes along with the development of sustainable urban environments. See all Arboretum staff here.